China has just put another team in the race to answer the biggest question in astrophysics today: What is dark matter? This morning the country launched DAMPE (DArk Matter Particle Explore) aboard a Long March-2D rocket from the Jiuquan Satellite Launch Center in the Gobi desert. 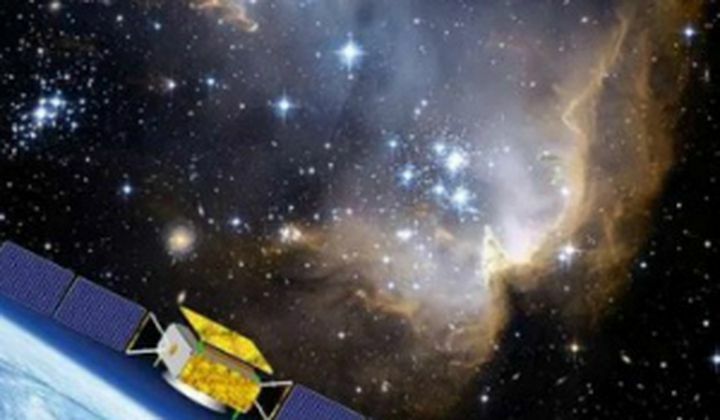 The satellite is one of five astrophysics missions planned by the China Academy of Sciences. DAMPE will look for dark matter signatures by measuring high energy electrons and protons.